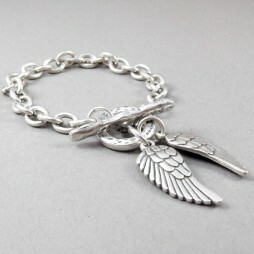 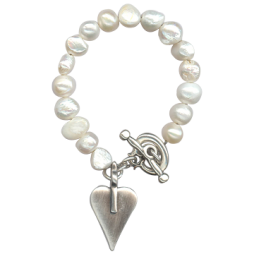 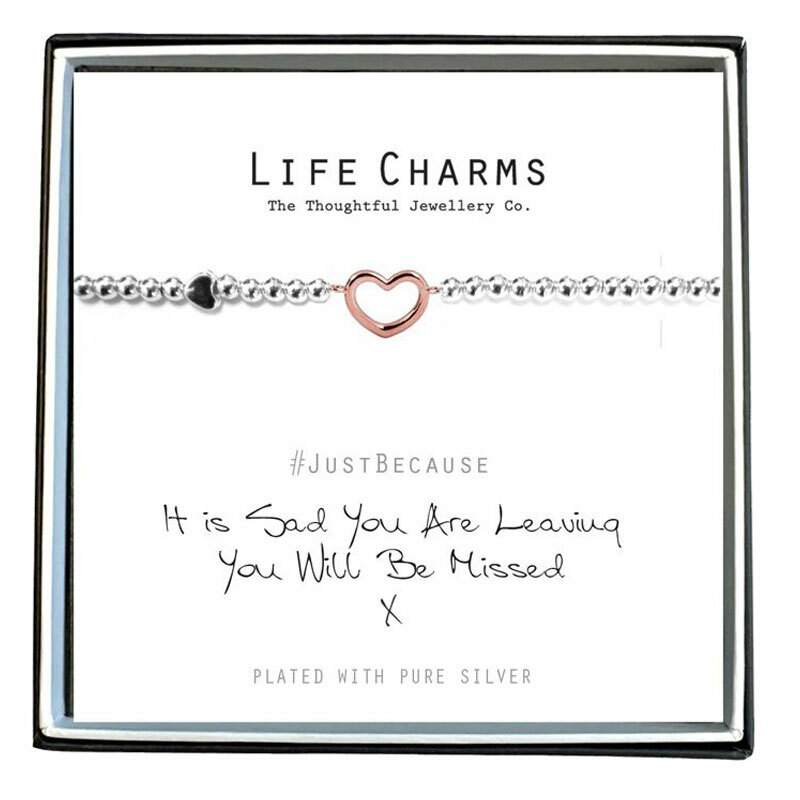 This pretty bracelet arrives perfectly packaged in a luxury gift box, with Free UK delivery. 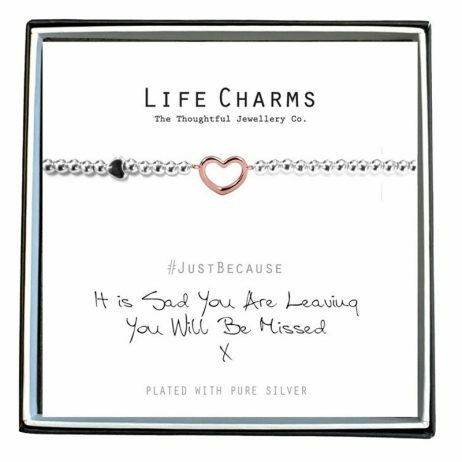 Life Charm Just Because It Is Sad You Are Leaving You Will Be Missed Silver Bracelet is the perfect gift for your loved ones. 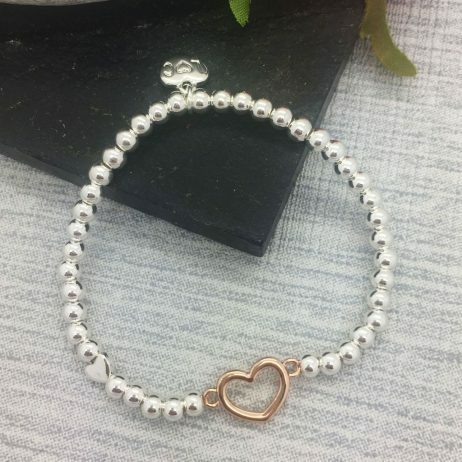 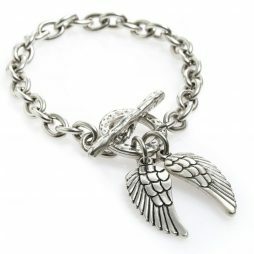 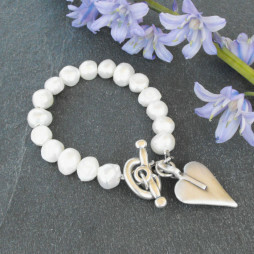 Birthday Gifts, Life Charms Jewellery, Gift Ideas, Gifts £0 To £20, Bead Bracelets, Bracelets, Charm Bracelets, Heart Bracelets, Silver Bracelets, New Arrivals.